The Biggest Weed Threats In N.C.
What are the biggest weed threats in N.C.? 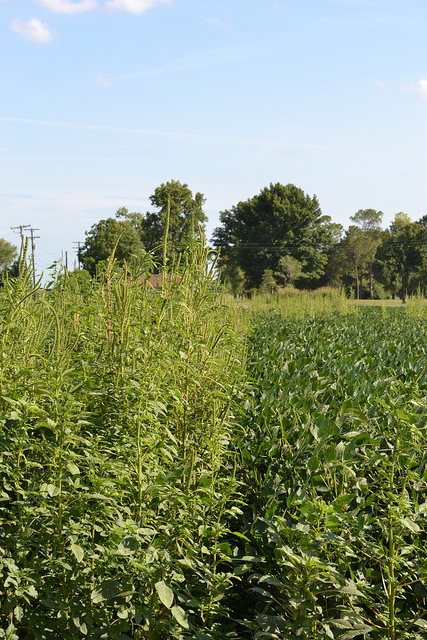 What do farmers need to know about herbicide resistance? Why should you care?